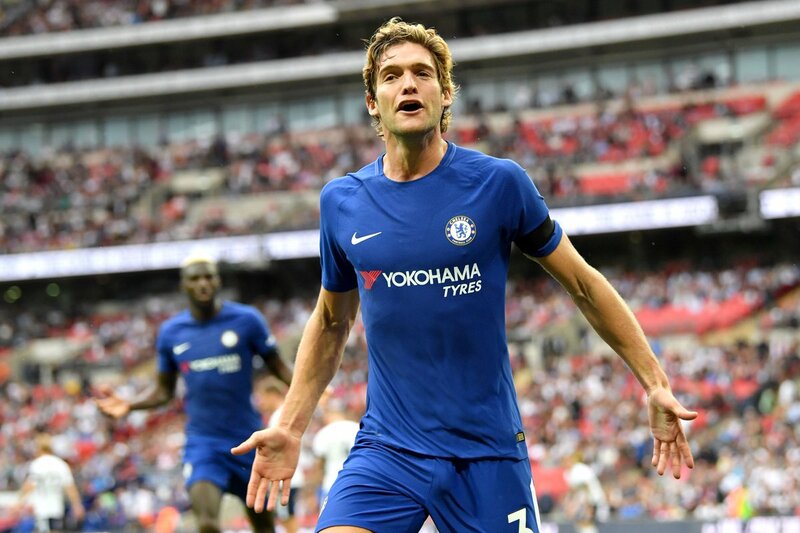 Spain international Marcos Alonso believes Chelsea have not had the luck or consistency to defend the Premier League title this season. The Blues succumbed to a 3-1 Premier League defeat to Tottenham Hotspur on Sunday, and this sees them requiring a minor miracle in order to secure a top-four finish to the Premier League season. Former Chelsea midfielder Glenn Hoddle was not impressed with the attitude of Alvaro Morata in the lead-up to the Barcelona game on Tuesday night. The Spain international came on a late substitute during the 1-1 Champions League draw, but was unable to influence the game. Speaking on BT Sport, Hoddle appeared to criticise the former Real Madrid man after he showed a sense of disappointment during the warm-up session leading to the clash, he said: "Yeah, his attitude wasn’t great walking out [to the warm-up]. Giroud’s was alright, to be fair to him. ‘One of them would have thought they would be starting today." Chelsea manager Antonio Conte talked up the potential of Alvaro Morata ahead of the Blues' FA Cup outing versus Norwich City. The Spain international joined the Premier League holders from Real Madrid earlier in the summer, and he has since established himself as the first-choice striker. 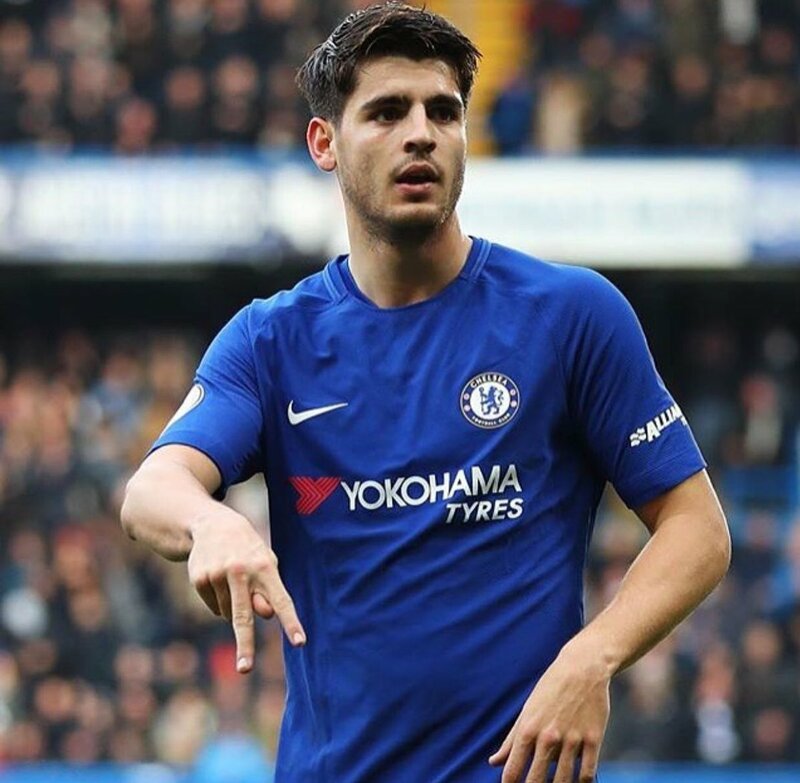 Speaking in his press conference, Conte highlighted the achievement of the two-time Champions League winner whilst insisting that the Spaniard has more room to improve as he progress further in his professional career, he said: "Morata scored 12 goals this season and made seven assists. Until now, the stats are good. Don’t forget he’s young, only 25, and it’s the first season he’s playing regularly. He has a lot of space for improvement, we are talking about one of the strikers that can become one of the best players in the world." The 2018 World Cup in Russia is set to finally kick off on June 14, as the globe's best nations and players prepare to do battle for the biggest prize there is on offer in football. With so many star-studded squads ready to depart for the finals in Russia this coming summer, the home fans throughout the country will be treated to a host of big names and high-profile players representing their respective nations. Is Wilshire an Automatic Pick for England? 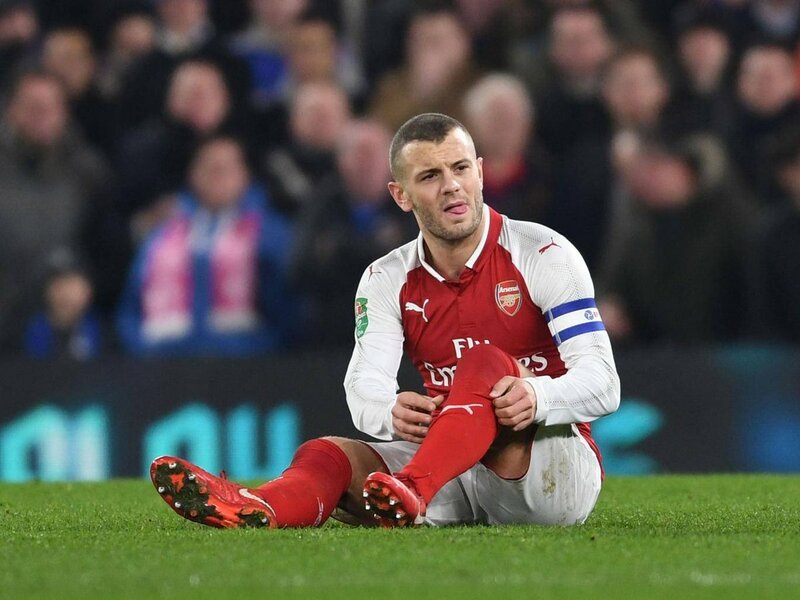 The resurgence of Jack Wilshire has been one of the feel-good stories of the season for both Arsenal and England fans alike and the midfield maestro has been one of the few stand-out stars during an underwhelming season at the Emirates. The 26-year-old hasn't played for the national side since their humiliating Euro 2016 exit at the hands of Iceland but should he remain injury-free between now and June, he is surely one of the front-runners for a starting position in Gareth Southgate's squad. Wilshire's season hasn't been without its ups and downs but he has certainly played himself into contention for a place at Russia 2018. The Stevenage-born midfielder suffered another injury scare back in January 2018 when twisting his leg against Chelsea after charging down a cross but it wasn't long until he was back in action, replacing hat-trick hero Aaron Ramsey during the Gunner's superb 5-1 victory over Everton. 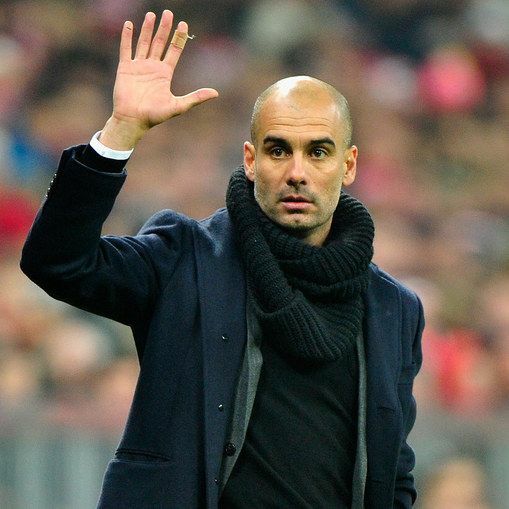 Prior to being removed at Stamford Bridge, he'd featured in six consecutive matches for the club and had been singled out for praise by a number of television pundits. 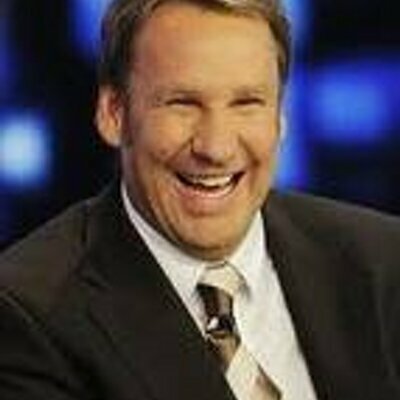 Read more about Is Wilshire an Automatic Pick for England?